Database System: Database system is a computerized record keep system. 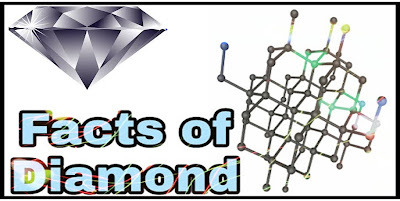 A database allows and efficient storage retrieval and modification of data. Data is a collection of related of information. Whose overall purpose is to maintain information and make it available on demand. 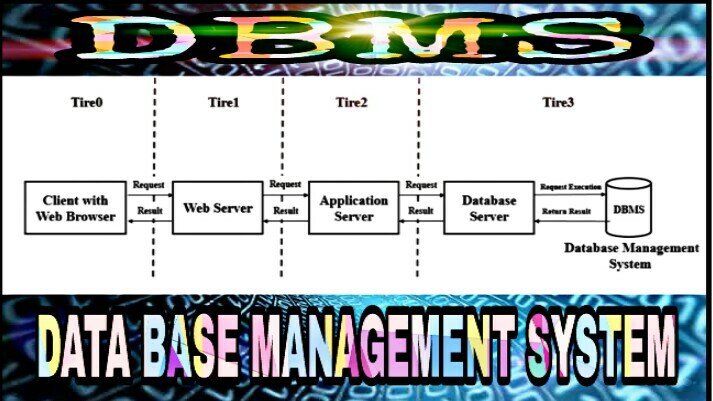 DBMS: DBMS means is Database Management System. 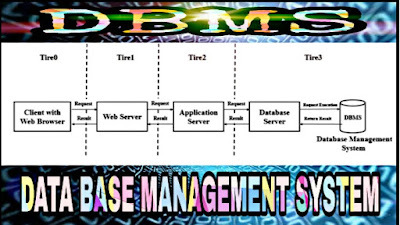 DBMS is defined as interface between application program and the operating system to access or manipulate DBMS is a collection of interrelated and a set of program to access those data. The primary goal of DBMS is to provide a way to store and retrieve database information. Example of DBMS in our daily life. Dictionary is example of database where word or arrange alphabetically. Telephone directory is an another example of data. Information system for separate application were in different set of files. This implies that data such as address may be duplicate in separate system. This cause waste of space and in consistency this problem is removed by DBMS. A DBMS is like a suitcase where all the data put at one place this protect data unauthorised access and loss due to hardware and software fail. Banking, Universities, Airlines Telecommunication, Finance, Sales and Railway Reservations etc. 1. Reduction in data redundancy. 4. Improvement in data security. 5. Maintenance of Data integrity. 6. Better interaction with user. 4. Complexity of backup and recovery.